"Out of one of last years crosses I was luckily enough to acquire two white ball dahlias, I was going to call one Jack Gott, after my Northern email friend, it was the best of the two, but the second flush of blooms had a lavender blush, hardly suitable for a tough ol' Northerner, so I asked Jack if he'd like it named after his wife Josie. 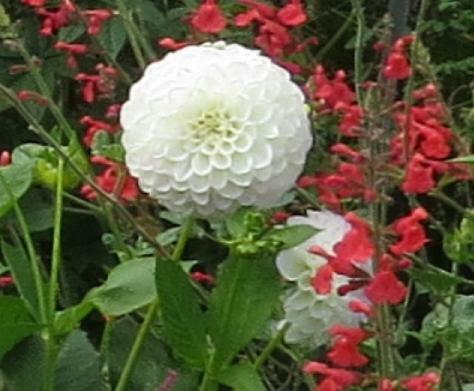 He was only to pleased to have it called Josie Gott, I think it will be a top exhibition ball dahlia, I know that's sticking my neck out, but that's how confident I am. It's about to have it's third flush of three flowers, and I haven't had a bad one yet. "While the ships from the East were all sleeping. Soldiers ravaged the valley below. Though the natives fought hard they were beaten. In the foothills of old Mexico. Where the warriors fell grew an army. Of blossoms that opened on cue. And should we forget they’ll remind us. 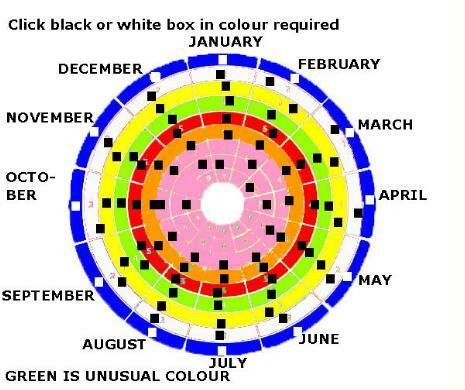 They can flower in all colours but blue. All those years and the flowers are still changing. And each season brings something that’s new. 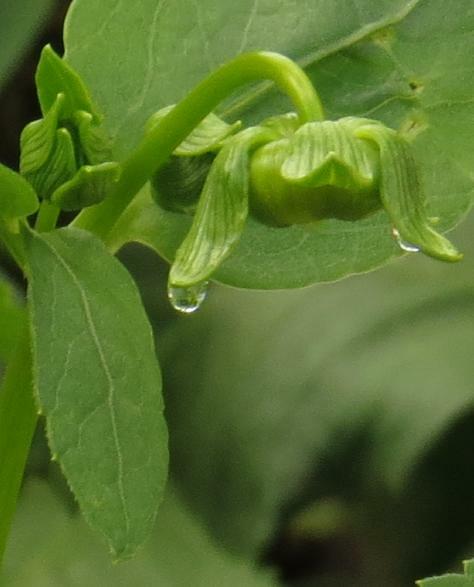 Some have strange mystic shapes to their petals. And the flowers come in different forms to. There are giants that would grace any Temple. In the lands where those first blossoms grew. They can glow in the rain and remind us of Spain. Shine like silver when covered in dew. And then under the moon to a dated rock tune. And now they bring scent to the table. A tribute to both flower and men. Of warriors, growers, and breeders. This flower has surprised us again. We take them to shows the world over. In our gardens and parks they’re on view. 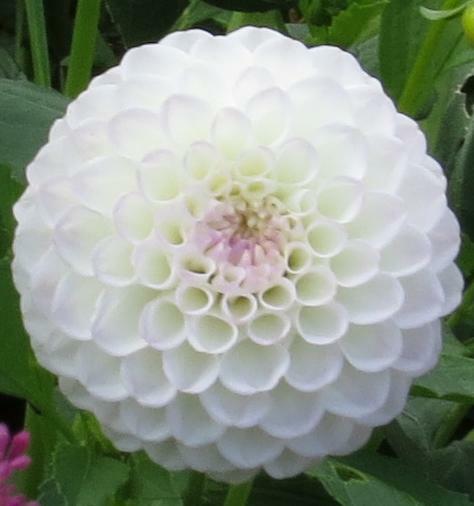 Dedicated to the late Bill Andrews a great dahlia grower and friend." I love to bring my dahlias into the house where their vivid colors warm my days. The scientists at the University of Nebraska Extension advise cutting them in the early morning or late afternoon when the blossom are almost fully open. Remove the lower leaves and place the stems in 110 degree Fahrenheit water in a cool, dark location for 24 hours. The stems should be cut again every day, removing about 1/4 inch and placing them in fresh water, or use a floral preservative. 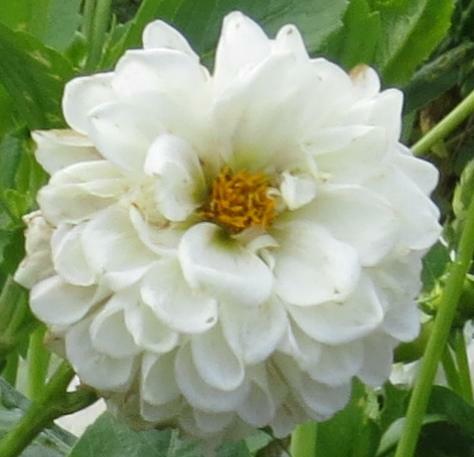 Dahlias, used to a sunnier climate, are sensitive to frost. After the plants have been destroyed by frost, dig up the tubers on a sunny day, shake off the dirt and store them in a dry, cool place. 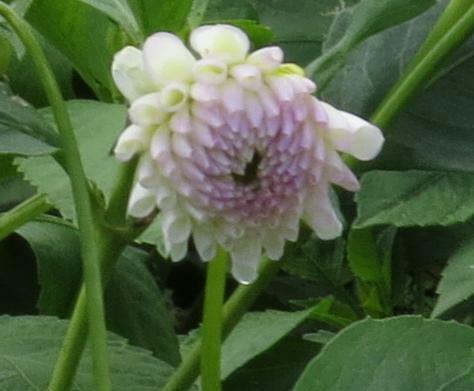 I must admit that I have never dug up my dahlias (but then the Northwest has relatively mild winters) and they keep producing blooms year after year." from The Dahlia: Flower of the Month for August from School for All Seasons. 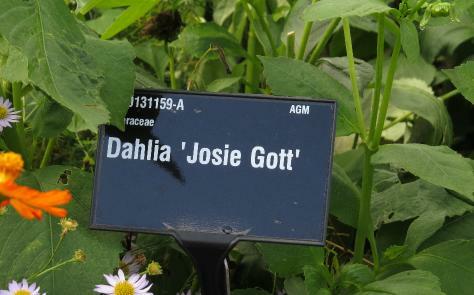 Available from J.R.G Dahlias in the UK with J S Dahlias in America, FGL Dahlias in Canada and Dahlia Society of Australia Inc in Australia. Juvenile Flower from Mixed Borders at RHS Wisley. Photo from Chris Garnons-Williams on 29 August 2013. 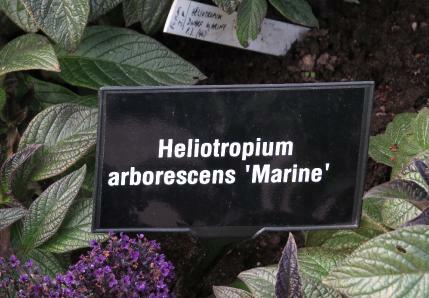 Mature Flower from Mixed Borders at RHS Wisley. Photo from Chris Garnons-Williams on 29 August 2013. 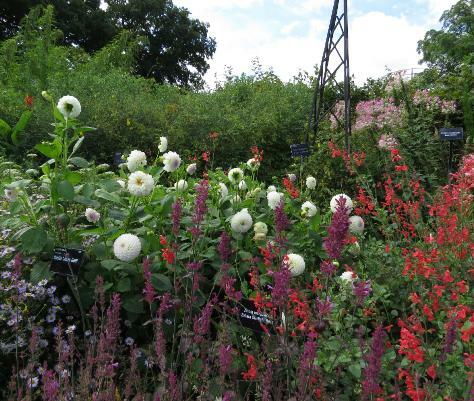 Past-its-Prime Flower from Mixed Borders at RHS Wisley. Photo from Chris Garnons-Williams on 29 August 2013. 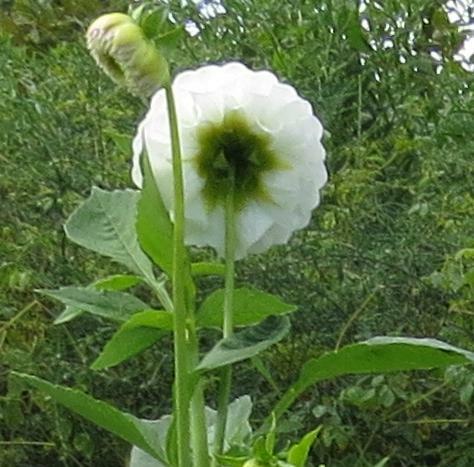 Back of Flower from Mixed Borders at RHS Wisley. Photo from Chris Garnons-Williams on 29 August 2013. 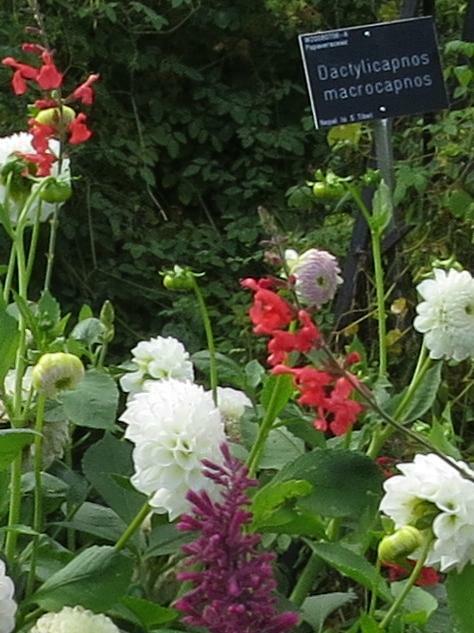 Flower Buds from Mixed Borders at RHS Wisley. Photo from Chris Garnons-Williams on 29 August 2013. 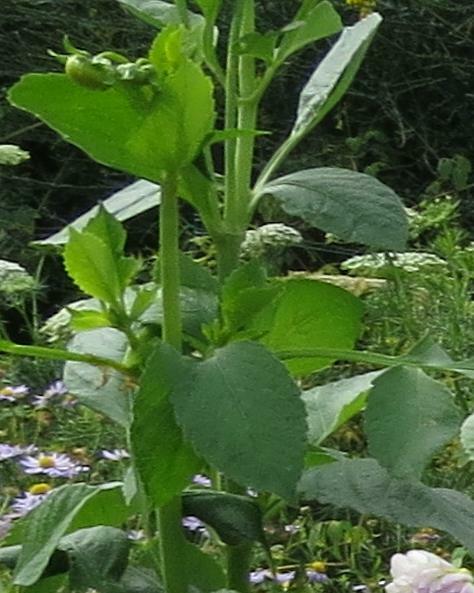 Location of this plant in front of Dactylicapnos macrocapnos from Mixed Borders at RHS Wisley on West Border Part 42 from expanded image of Summer Form. Photo from Chris Garnons-Williams on 29 August 2013.